Toddlers seem to be all about asserting their independence! Thankfully, Indigo sleeps through the night, every night, but there was a period when he try to put off bedtime as long as possible. His stall tactic was saying “just one more”. More what, you ask? It didn’t matter! More anything/everything as long as he didn’t have to go to bed! 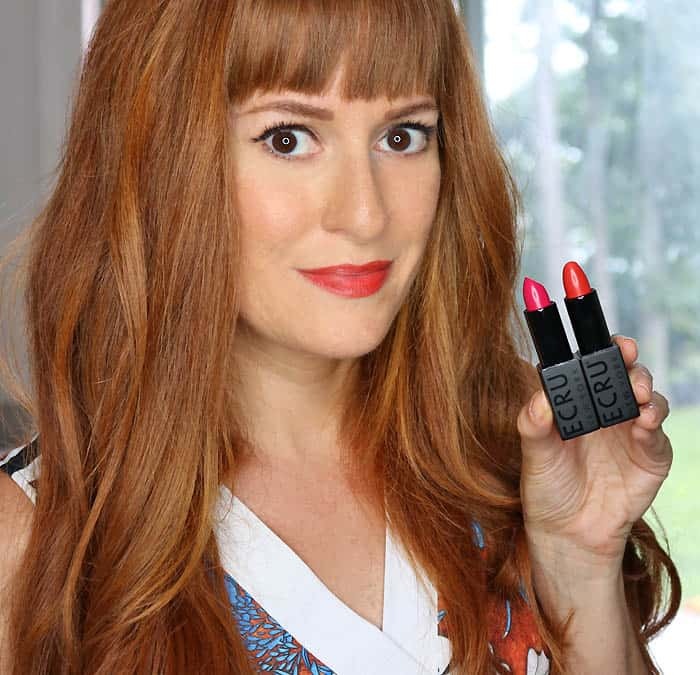 I’m not I’m not the only mom who has experienced this bedtime resistance so I wanted to share these 5 tricks helped to turn bedtime into a enjoyable routine and not a fight. I like to treat the hour before Indigo’s bedtime as “wind down time”. I encourage him to do something quiet like play with a puzzle or his blocks. I also turn the TV off at this time. Taking this hour before bed makes the actual bedtime process a lot easier. I limit the amount of sugar Indigo eats and I’m especially mindful in the evening. I also make sure Indigo eats dinner at least an hour before bed, since going to bed on a full stomach isn’t ideal for kids (or adults). This small change really helped! I started letting Indigo choose little things, like what PJs he wears or what book he wants to read. I gets excited to choose and it makes him an active part of the bedroom routine. I’ve been using a sound machine since Indigo was born. It’s perfect for drowning out neighbor noise and it creates a calming atmosphere. Indigo likes the “ocean” setting. I turn on the sound machine for naps as well as night time. Night lights sure have come along way since I was a kid! 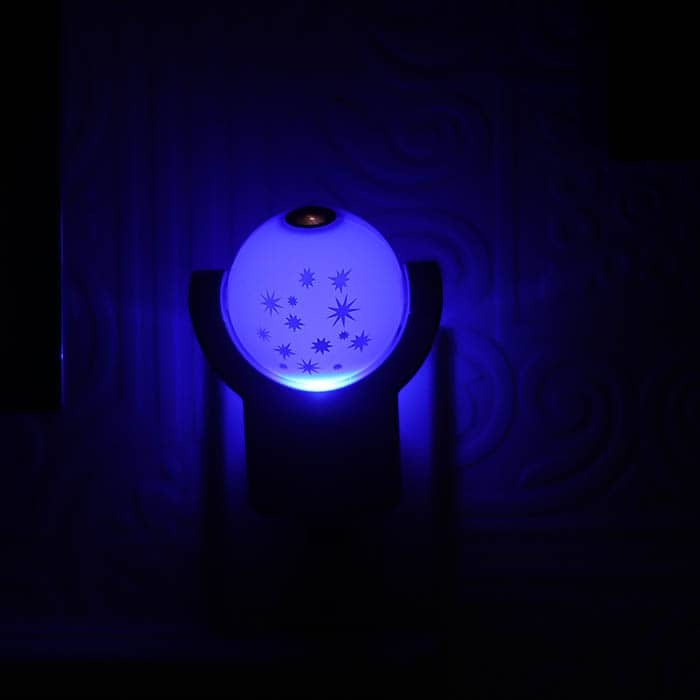 These Jacso Projectable nightlights are beautiful and soothing. Indigo just starting becoming afraid of the dark. 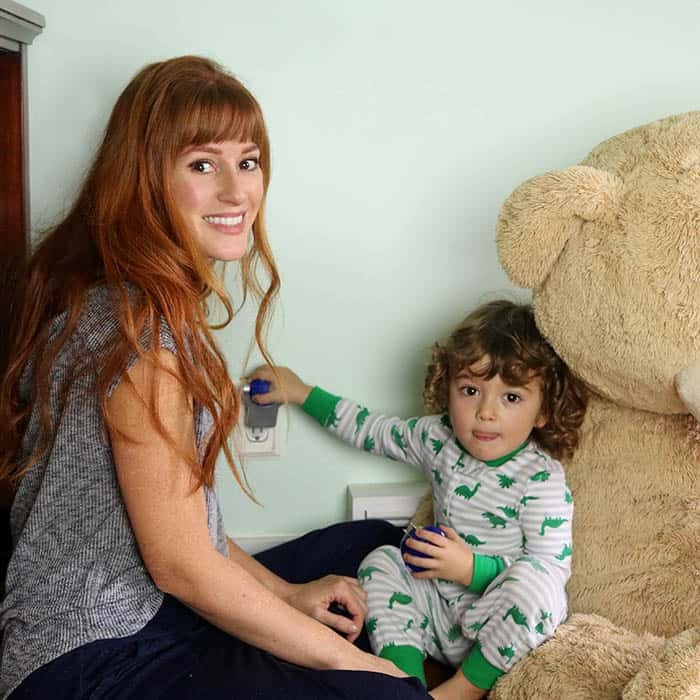 Sleeping with a lamp on is known to be disruptive to our slumber, so a night light is the way to go. 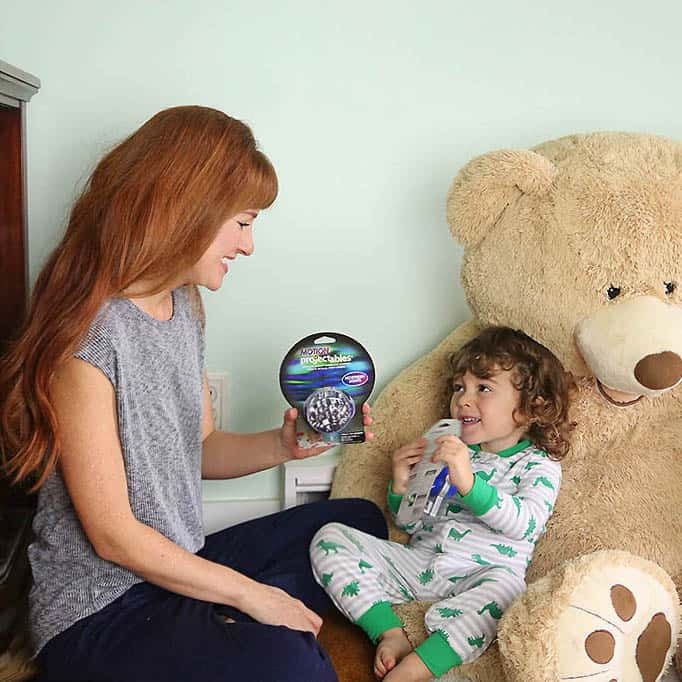 Jasco has a wide variety of night light from your kid’s favorite TV characters to space. 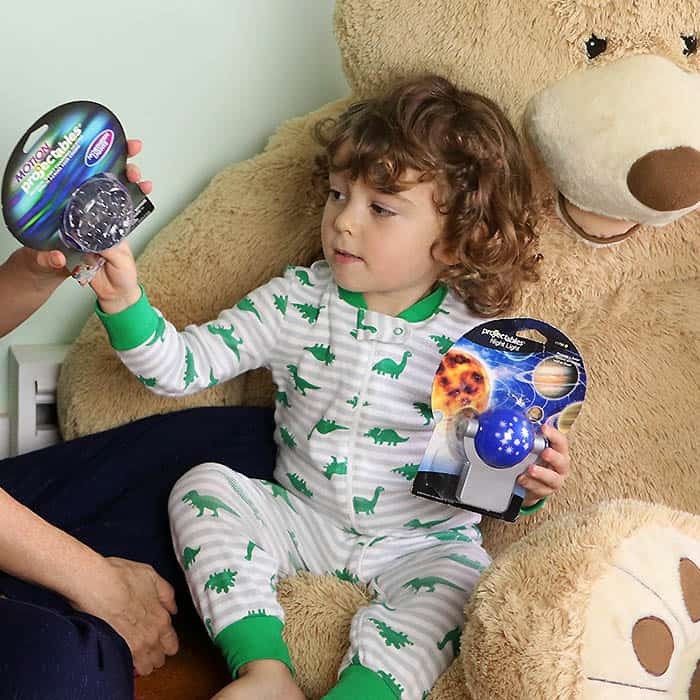 Indigo loves looking at the night sky so I chose the Solar System LED Night Light and the Northern Lights (Aurora Borealis) Motion Projectables. This Projectable LED Night Lights by Jasco projects a 3 foot solar system. 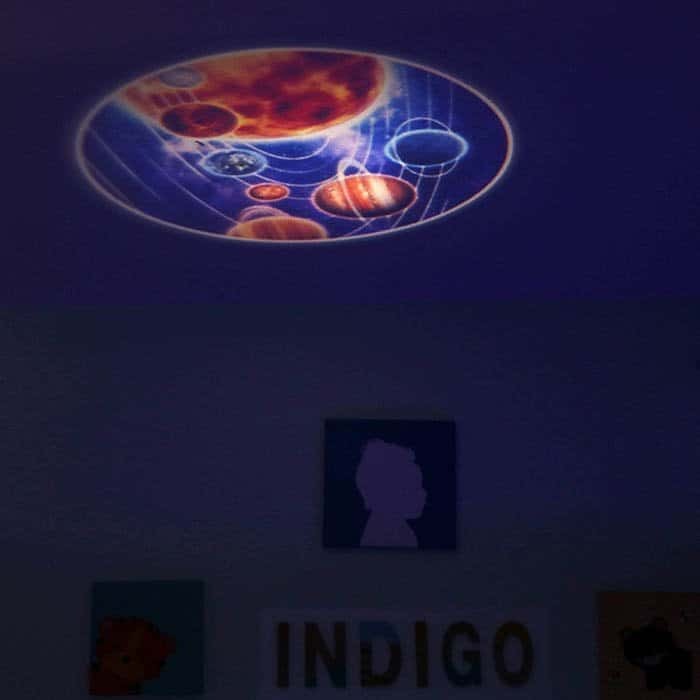 The globe can be rotated so the image can appear on either the wall, ceiling or floor. 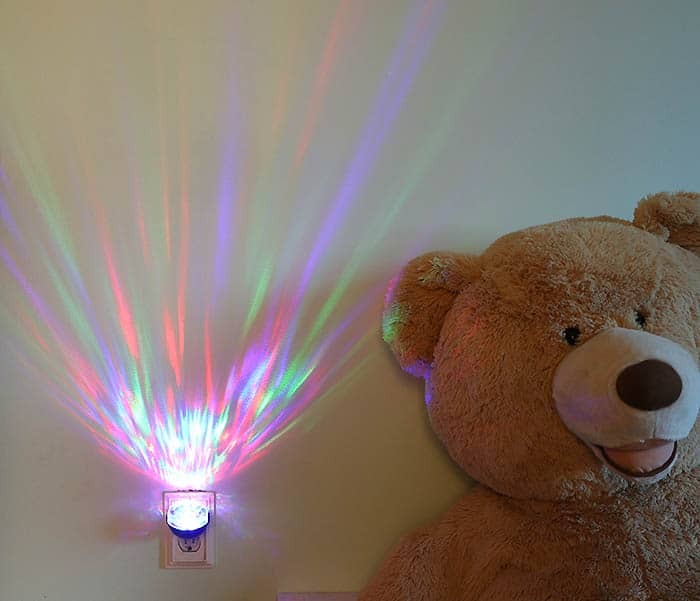 The night light is light sensing and it turns itself on/off at dawn and dusk. The LED bulb means that it’s energy efficient and it is always cool to the touch. 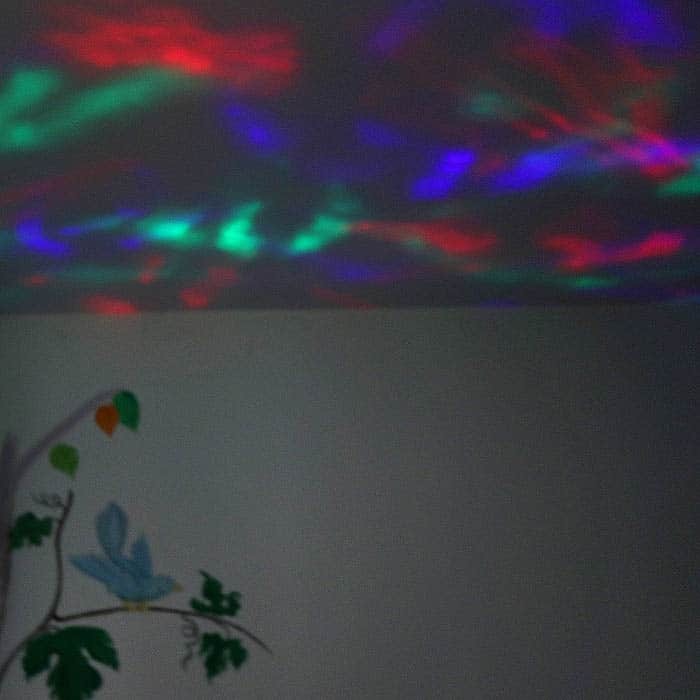 Jasco’s Motion Projectables create a colorful, mesmerizing landscape on the wall and ceiling. The lights slowly and subtly change colors. The light is dim enough so that it won’t disrupt sleep. Indigo loved the Aurora Borealis! Watching the moving lights gives him something to do before he falls asleep and it doesn’t over-stimulate him. Do you have any bedtime tricks? I’d love to hear!